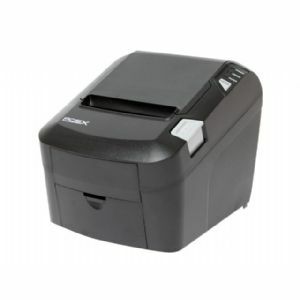 The EVO HiSpeed Thermal Receipt Printer sets the bar in both speed and reliability. Engineered to operate day-in and day-out in the harshest of environments, the EVO HiSpeed provides the steadfast performance you need. Perfect for high-volume retail and hospitality operations, the EVO HiSpeed features lightning quick receipt printing, JamFree Autocutter Technology.